He is tall, fair-haired and good-looking. 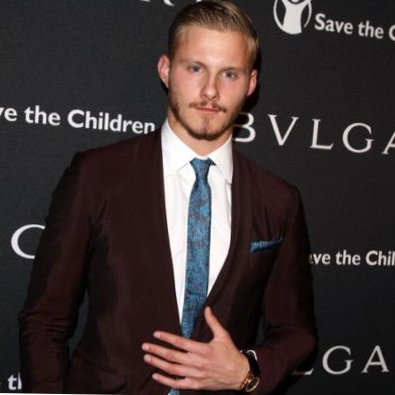 Alexander Ludwig, a son of an actress, showed his acting talent at the age of 9. 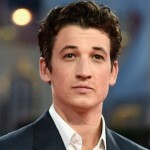 Now he is 23 and the actor can boast with the leading role in the film “The Seeker: The Dark is Rising”, and the role of the villain Cato in box office hit “The Hunger Games”. Fans also know him as “Vikings” Alexander Ludwig. So, how did that young actor manage to become a star? Alexander Richard Ludwig was born on the 7th of May in 1992 in Vancouver (Canada). He was a son of Harald Horst Ludwig, a businessman, and of Sharlene Martin, an actress. It was his mother, who noticed, that Alexander was talented as an actor. Now she serves as his manager. Alexander Ludwig was brought up together with his brother, Nicholas, and two sisters, Natalie and Sophia. Alexander Ludwig-Sophia Ludwig are the best friends and the star shares photos with his sister in social network. When Alexander was 9, he (with his mother’s help), took part in the commercial of Harry Potter toy. The boy was so natural, that he got numerous offers to take part in commercials after that. Thus he had to hire and agent and his mother had become his manager. He started his career as a model, but later he was invited to take part in movies and TV shows. Here are the best of them. It is an animated film, based on the story of Jill Thompson. Alexander Ludwig showed his skills as a voice actor and he did this job perfectly, taking into consideration the fact that he was 13 then. It is an interesting TV show, based on a real life story. It tells about a crazy mother, who teaches her son, Kenny, to commit various murders. 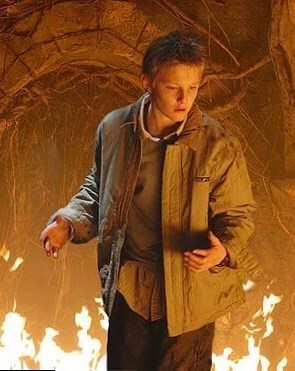 Alexander Ludwig acts as Kenny in his teens there. 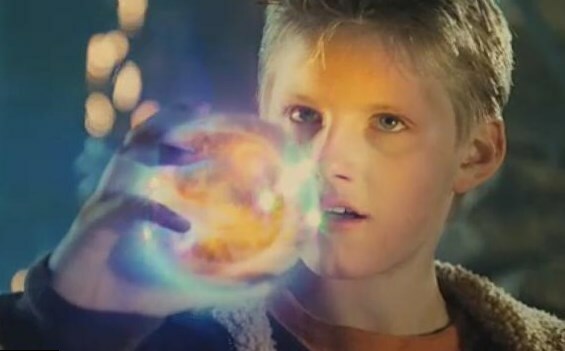 Alexander Ludwig was just 13, when he got his first leading role. He acted as Will Stanton in the movie. The boy moved to USA with his parents and felt lost, but then he learnt, that he was the last one of warriors, named Old Ones. The role of Cato was not the leading one; nevertheless it was important in the career of Alexander Ludwig. His Cato was liked with the audience and that’s why Alexander got several awards after performing him. Thus he got Teen Choice Award as the best villain and he also had MTV movie award for the best fight that he shared with Jennifer Lawrence and Josh Hutcherson. Alexander Ludwig “Hunger Games” made him a recognizable actor. 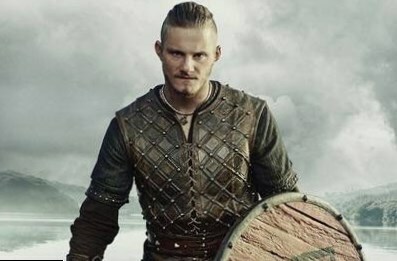 The role of Björn Ironside in TV series “The Vikings” is special for Alexander Ludwig. The historical drama of Michael Hirst is a serious screen work and Alexander proved one more time, he was really skillful as an actor. The latest movie of Alexander Ludwig is “Final Girl”, where he acted as Jameson. Alexander Ludwig also has some films in pre-production. 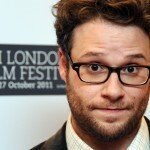 In general the young actor has 15 film credits. His career has just begun and he is ready to lead his way to stardom. Alexander Ludwig managed to become very successful as an actor. 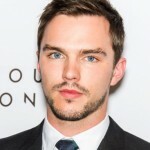 Now he is one of the most popular actors in his age group, he is internationally famous and that’s why he could devote himself to his acting career. Nevertheless the actor dreams to become educated. He is a sophomore at Southern California University. There he studies film production and entrepreneurship. Alexander is also talented as a musician and not long ago he released his first single “Liv It Up (Teenage Wasteland)”. The actor, who is 188 cm tall, is very athletic. He likes sports and trains every day. Alexander Ludwig workout is really tough. He prefers army kind of workouts. Besides he does water skiing and ice hockey in his free time. Alexander Ludwig is in great shape now. He is officially single now. But he used to date the most beautiful models and actresses in the world. He dated Nicole Marie Pedra from 2012 to 2014. The couple was caught by paparazzi during their vacation at Hawaii, when they both were swimming and getting tagged. Alexander also showed his strength and gave Nicole piggy back ride. In 2014 the couple, that seemed to be so happy, split. Alexander Ludwig was alone for a long time, but then he was rumored to date Nina Dobrev. He denies the rumors about his love affair with Nina and insists that he is alone now and wants to concentrate on his career. 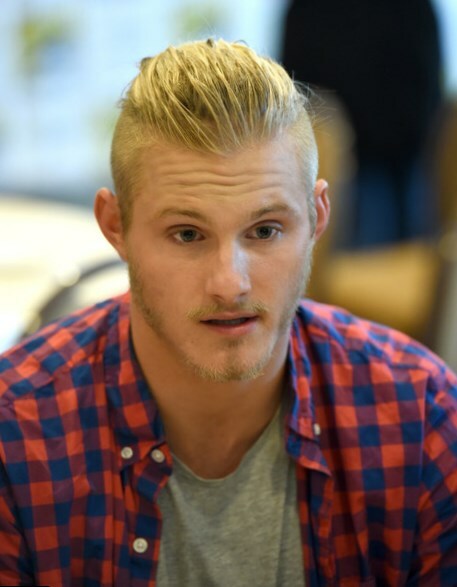 Alexander Ludwig is one of the most talented actors of his generation. He is handsome and strong and for sure, he will get many interesting roles in future as his career way has just begun.